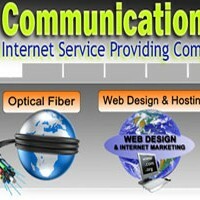 Home » Gandaki Communication Pvt. Ltd.
24 * 7 days Internet Connection. Suitable for Corporate and Individual users. An Internet Connection suitable for home users and requires a telephone line. An email service helps you to get and email id of your choice for receiving and sending mails. Your email address will be “[email protected]”.